YCS Pasadena: Dragon Duel Champion! We have our YCS Pasadena Dragon Duel Champion! 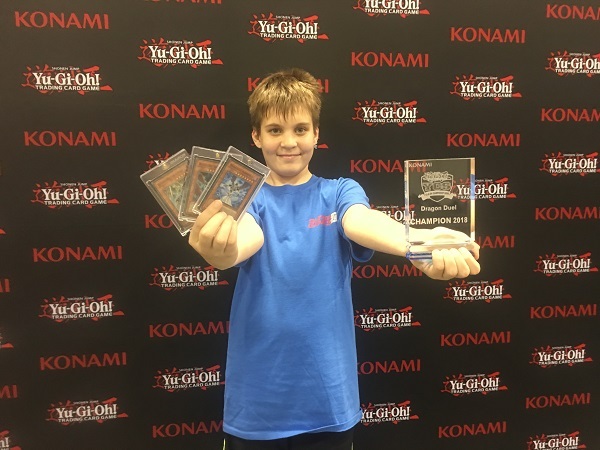 Congratulations to YCS Niagra 2018 Dragon Duel Champion Levi Baloch! Levi came all the way from Mississauga, Ontario to win yesterday’s Dragon Duel tournament. He then overcame Spencer Tenhag in a nailbiter of a Match today, using his Trickstars Deck! He won an awesome trophy, and this set of the Darklord YCS Prize Cards! 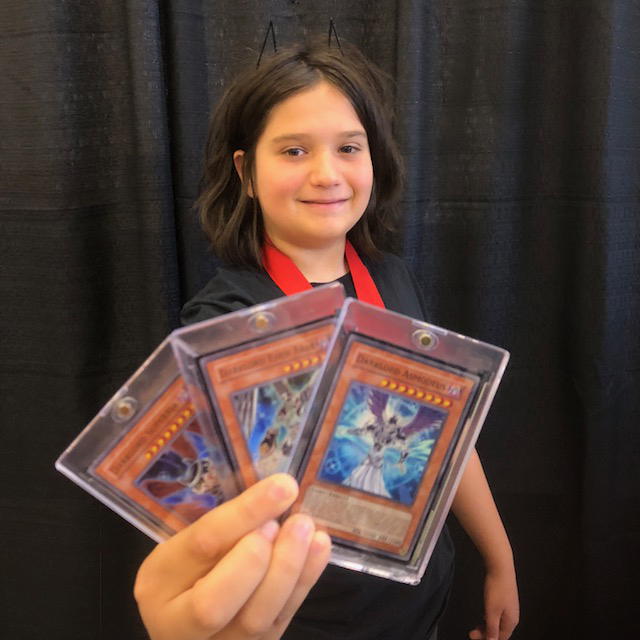 200th YCS Columbus: Dragon Duel Champion! Congratulations to the champion of this weekend’s Dragon Duel! 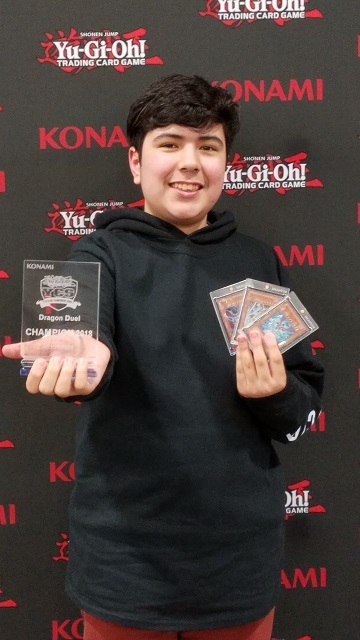 We have our YCS Secaucus Dragon Duel Champion! We have our YCS Salt Lake City Dragon Duel Champion! YCS Atlanta: Dragon Duel Champion! We have our YCS Atlanta Dragon Duel Champion!